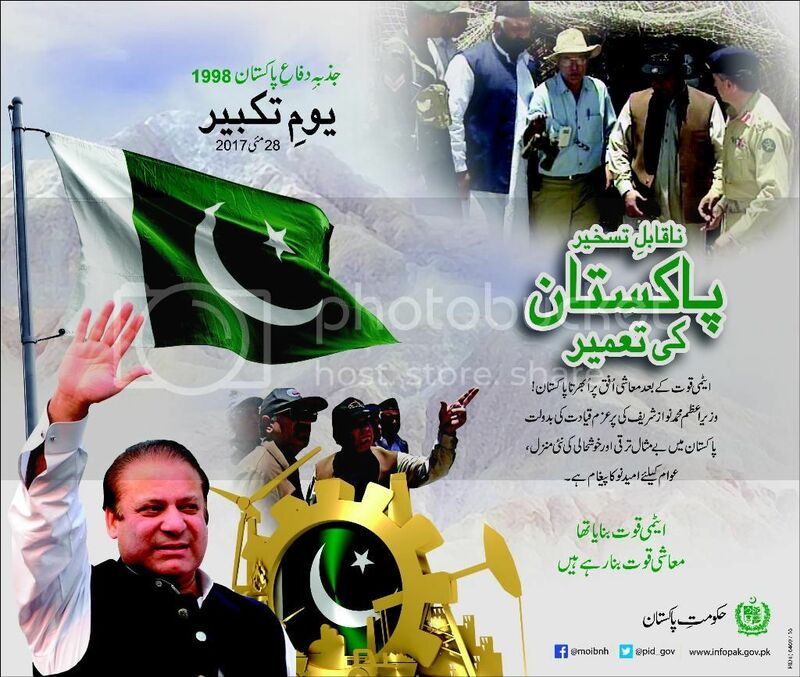 Youm-e-Takbeer Pakistan 28th May 2017. Copyright The Daily The Express Newspaper Pakistan. 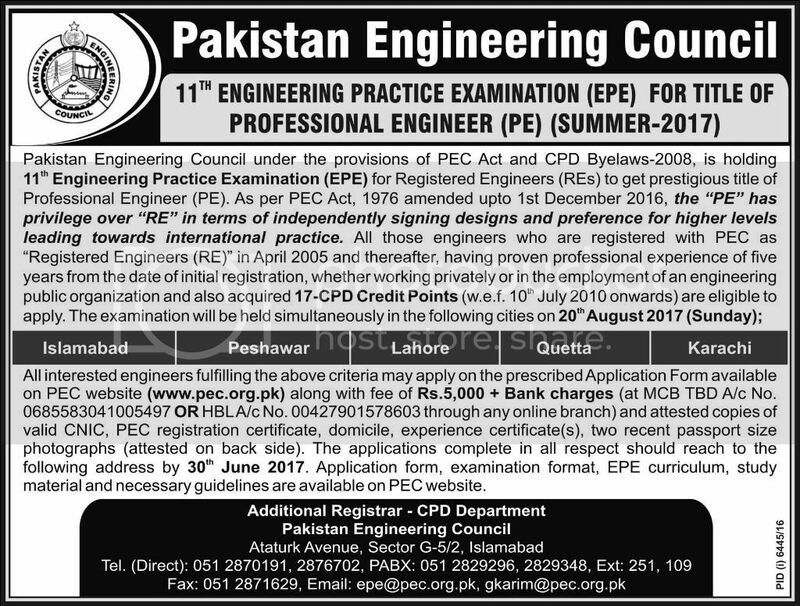 Professional Engineer 11th Engineering Practice Examination (EPE) 2017. Copyright The Daily The Express Newspaper Pakistan. 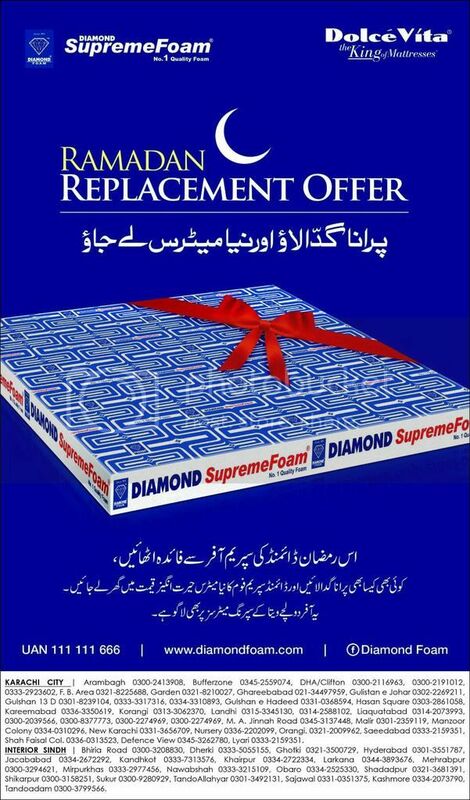 Diamond Supreme Foam Ramadan Replacement Offer 2017. Copyright The Daily The Express Newspaper Pakistan. 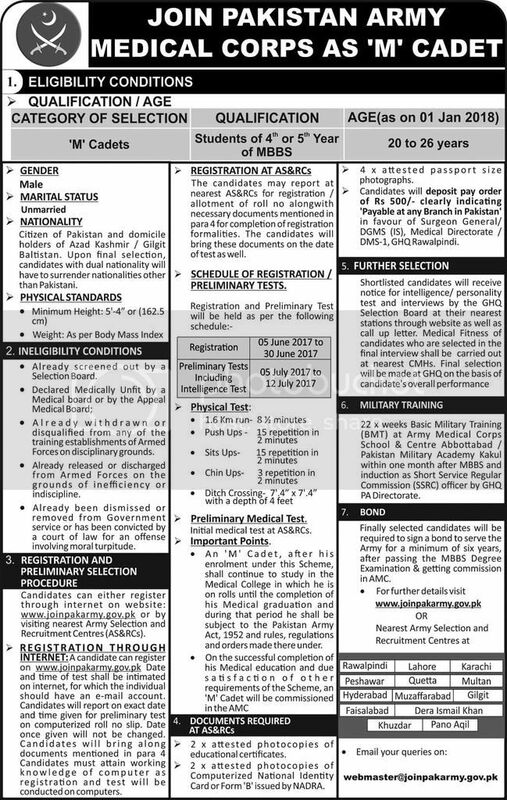 Join Pakistan Army Medical Corps As M Cadet June 2017. Copyright The Daily The Express Newspaper Pakistan. 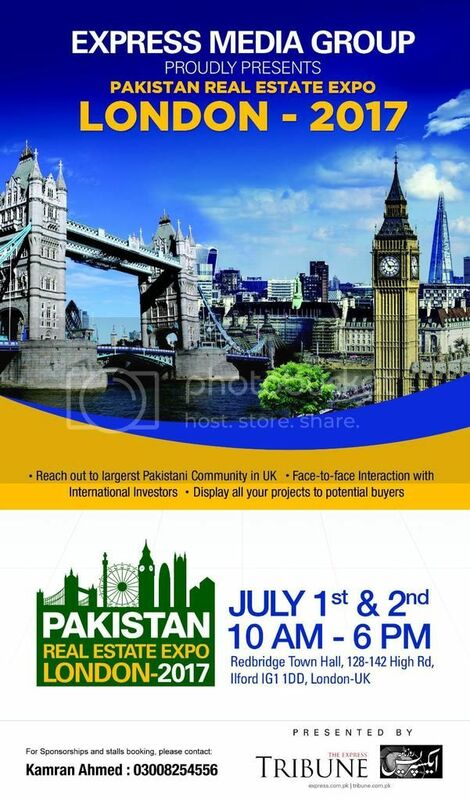 Pakistan Real Estate Expo London 1-2 July 2017. Copyright The Daily The Express Newspaper Pakistan. 02nd International Seminar On Business Opportunities 22-23rd May 2017. Copyright The Daily The Express Newspaper Pakistan. 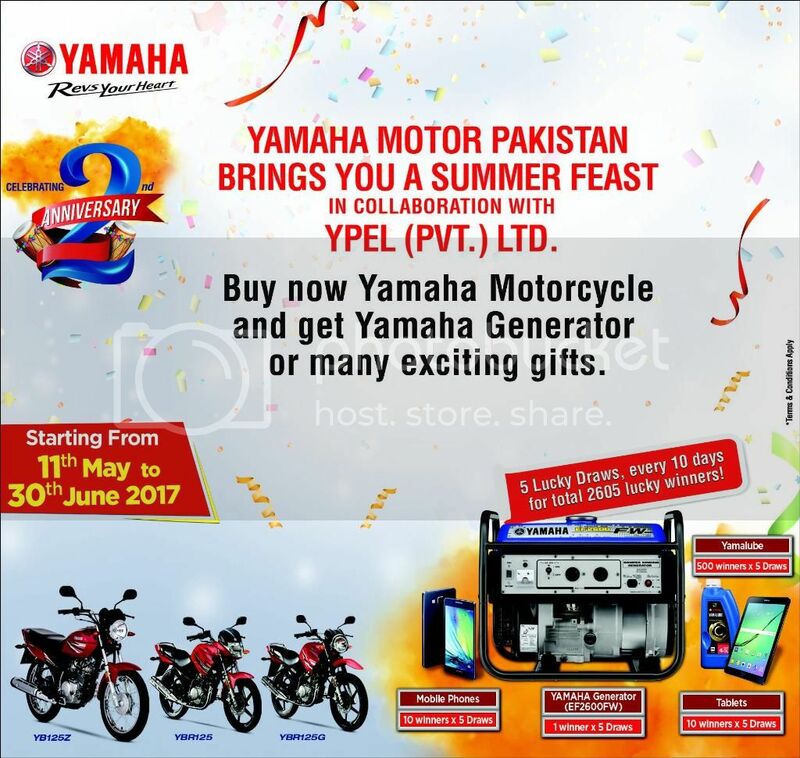 Yamaha Motor Pakistan Summer Feast 11 May - 30 June 2017. Copyright The Daily The Express Newspaper Pakistan. ChenOne Mid Season Sale Till 26th May Flat 50% Off On Entire Stock. Copyright The Daily The Express Newspaper Pakistan. Express Sunday Magazine 21st May 2017. Copyright The Daily The Express Newspaper Pakistan. Horoscope In Urdu 18-05-2017. Copyright The Daily The Express Newspaper Pakistan. 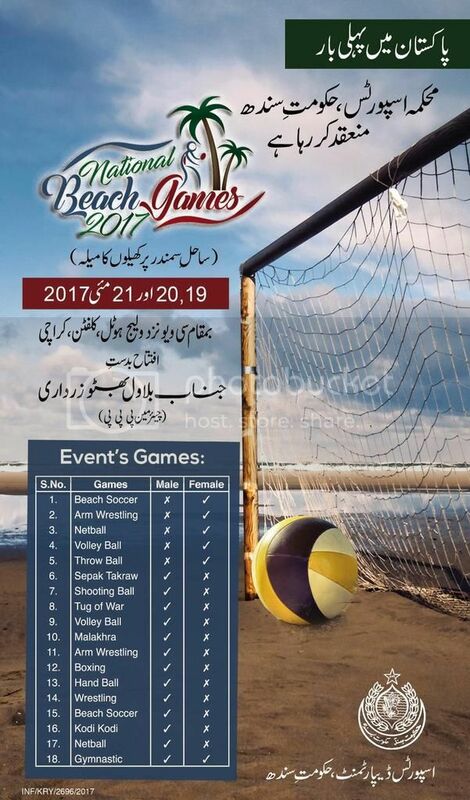 National Beach Games Karachi 19-21st May 2017. Copyright The Daily The Express Newspaper Pakistan. 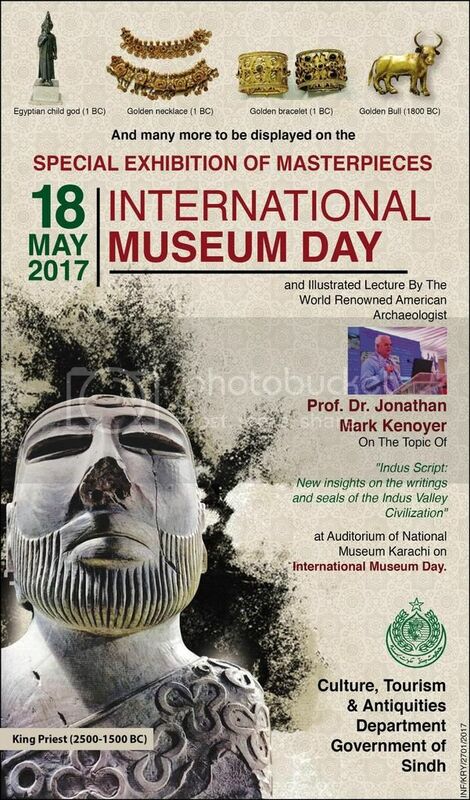 International Museum Day Special Exhibition Karachi 18th May. Copyright The Daily The Express Newspaper Pakistan. Horoscope In Urdu 16-05-2017. Copyright The Daily The Express Newspaper Pakistan. ASF City Karachi Last Date of Pay order Submission Today. Copyright The Daily The Express Newspaper Pakistan. 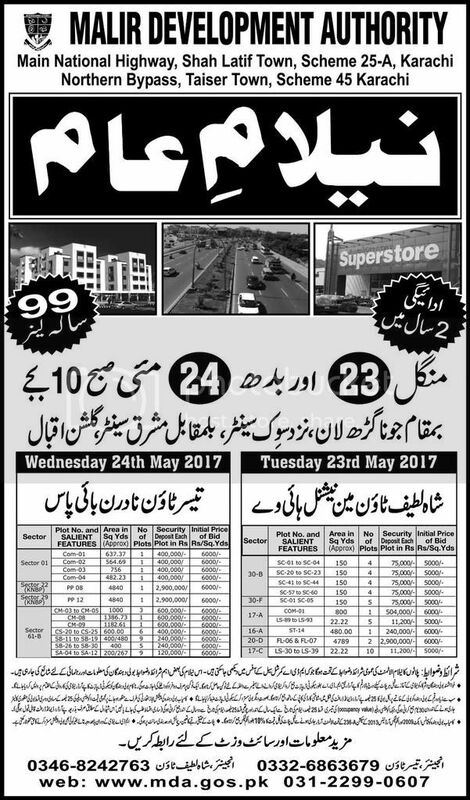 Auction Notice Malir Development Authority 23-24 May 2017. Copyright The Daily The Express Newspaper Pakistan. 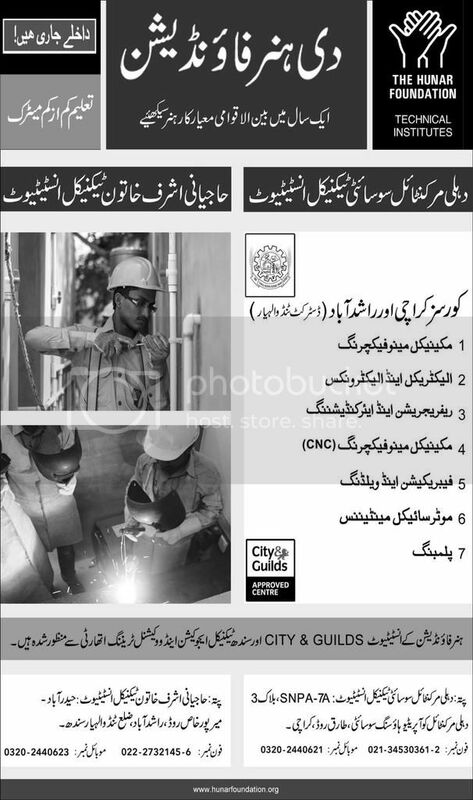 Jobs Election Commission of Pakistan May 2017. Copyright The Daily The Express Newspaper Pakistan. 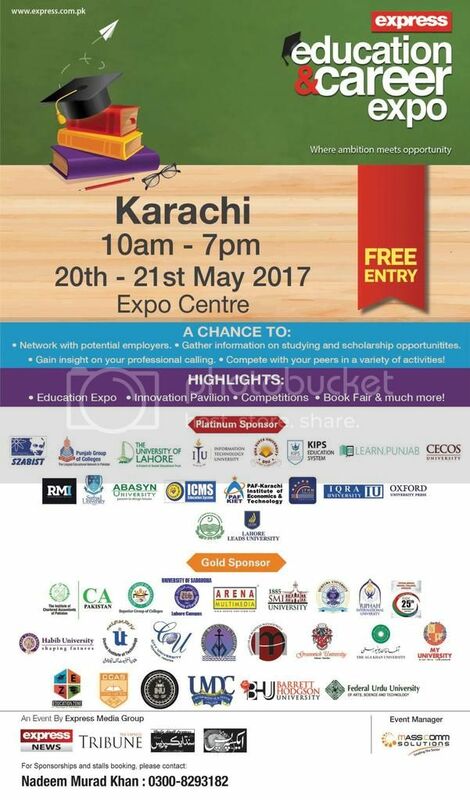 Express Education Career Expo 20-21st May 2017 Karachi. Copyright The Daily The Express Newspaper Pakistan. 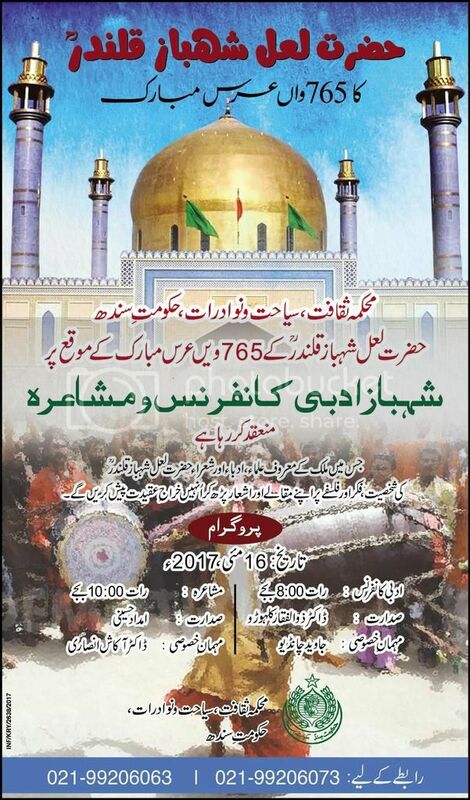 Lal Shahbaz Qalandar 765th Urs Mubarak Sindh Pakistan. Copyright The Daily The Express Newspaper Pakistan. 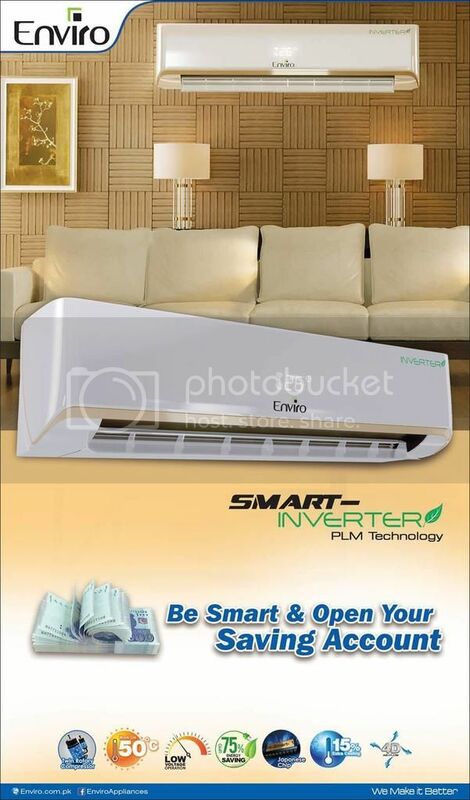 Enviro Smart Inverter PLM Technology Energy Saving Technology. Copyright The Daily The Express Newspaper Pakistan. The Hunar Foundation Admissions Open May 2017. Copyright The Daily The Express Newspaper Pakistan. 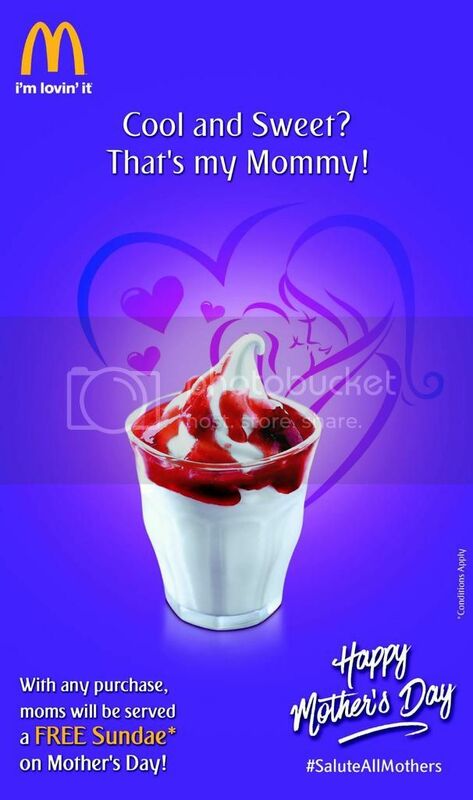 Any Purchase Free Sundae On Mother's Day From Mcdonalds. Copyright The Daily The Express Newspaper Pakistan. 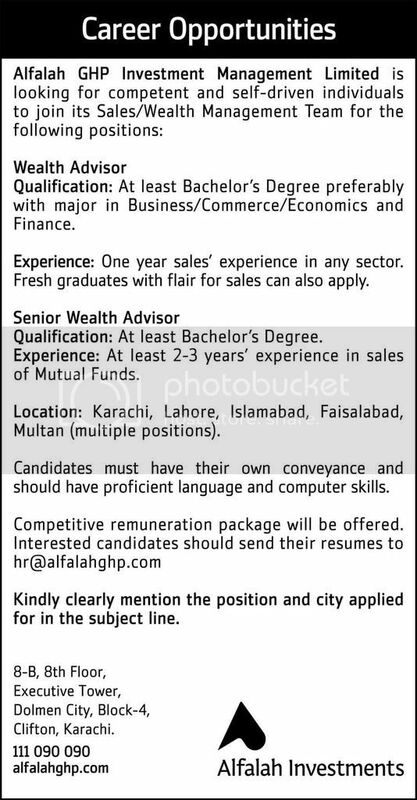 Jobs Alfalah GHP Investment Management Limited 14 May 2017. Copyright The Daily The Express Newspaper Pakistan. 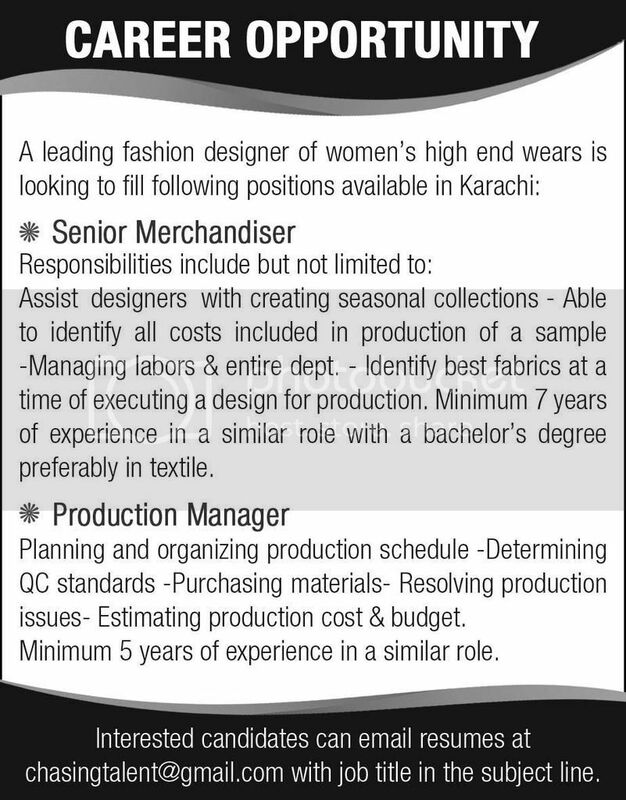 Senior Merchandiser Jobs In Karachi 14 May 2017. Copyright The Daily The Express Newspaper Pakistan. 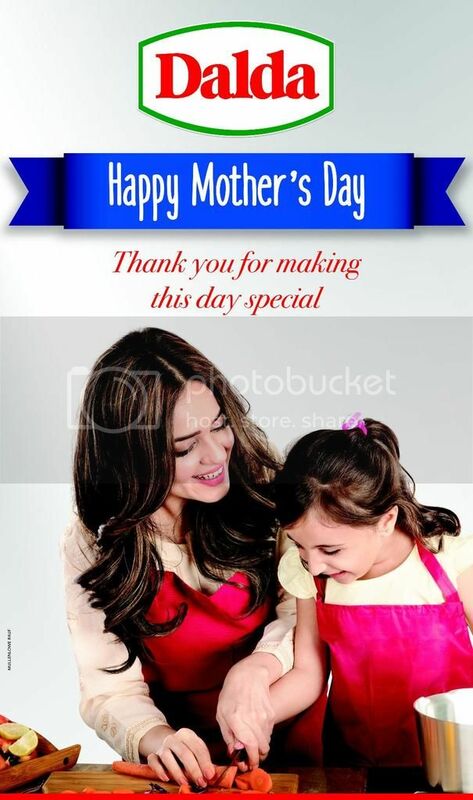 Happy Mother's Day Thankyou Mom For Making This Day Special. Copyright The Daily The Express Newspaper Pakistan. 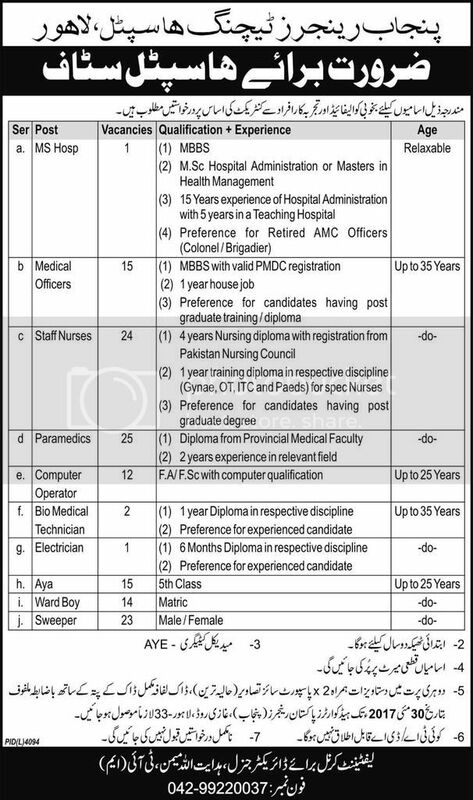 Jobs Punjab Rangers Teaching Hospital Lahore 14 May 2017. Copyright The Daily The Express Newspaper Pakistan. 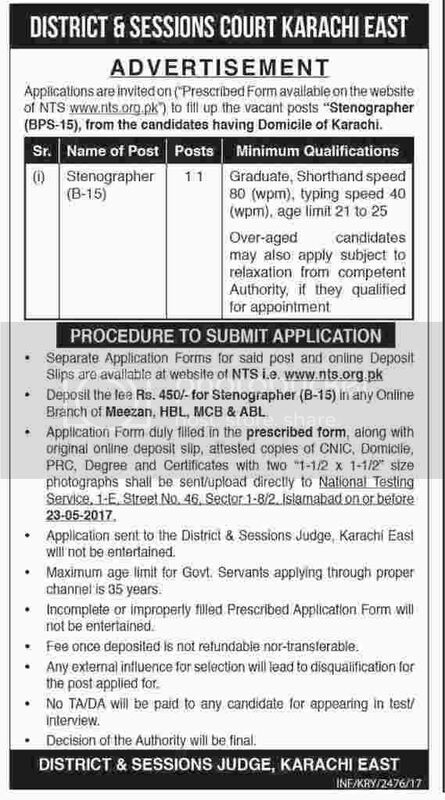 Jobs District & Sessions Court Karachi East 6 May 2017. Copyright The Daily The Dawn Newspaper Pakistan. Servis Sale Up to 50% Off May 2017. Copyright The Daily The Express Newspaper Pakistan. Horoscope In Urdu 06th May 2017. Copyright The Daily The Express Newspaper Pakistan. JS Bank Car Aamad Auto Financing New BMW X1 Pakistan. Copyright The Daily The Tribune Newspaper Pakistan. Express Sunday Magazine 07th May 2017. Copyright The Daily The Express Newspaper Pakistan. 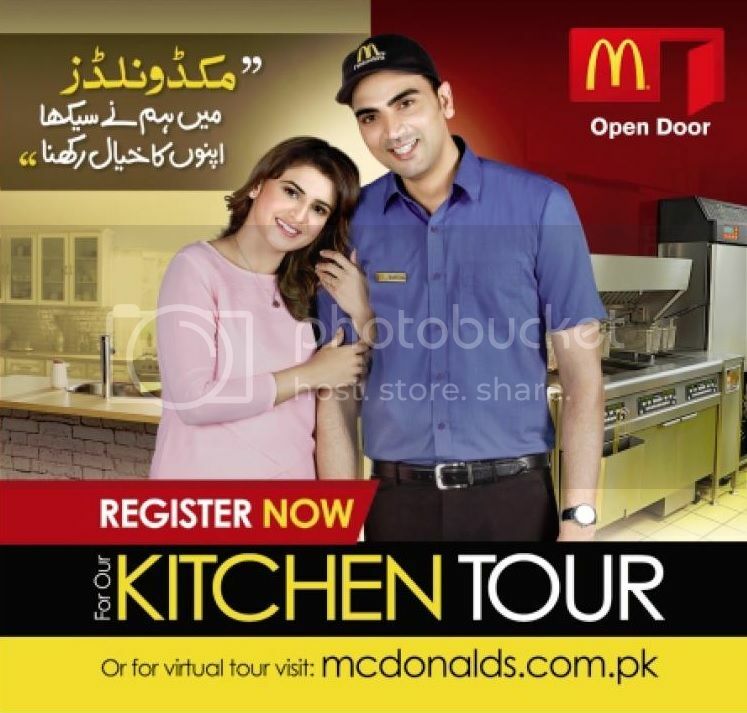 Mcdonalds Kitchen Tour Register Now Pakistan. Copyright The Daily The Tribune Newspaper Pakistan. Careem Drive and Earn Register As Partner Pakistan. Copyright The Daily The Tribune Newspaper Pakistan. Asim Jofa Mysorie/ Chiffon Collection 2017 Coming Soon. Horoscope In Urdu 01st May 2017. Copyright The Daily The Express Newspaper Pakistan. 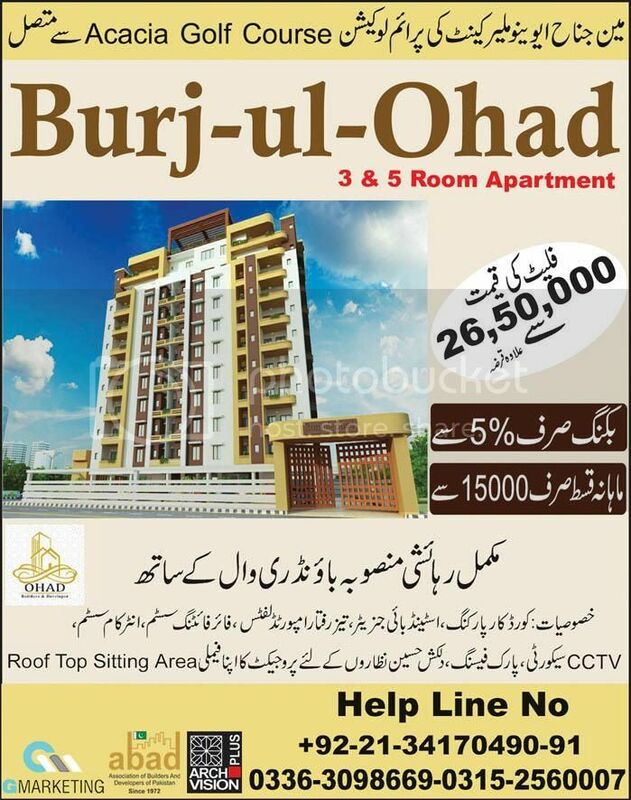 Burj-ul-Ohad Karachi 3,5 Rooms Apartment Booking 5% Payment. Copyright The Daily The Express Newspaper Pakistan. Express Education Career Expo Pakistan 2017. Copyright The Daily The Tribune Newspaper Pakistan. 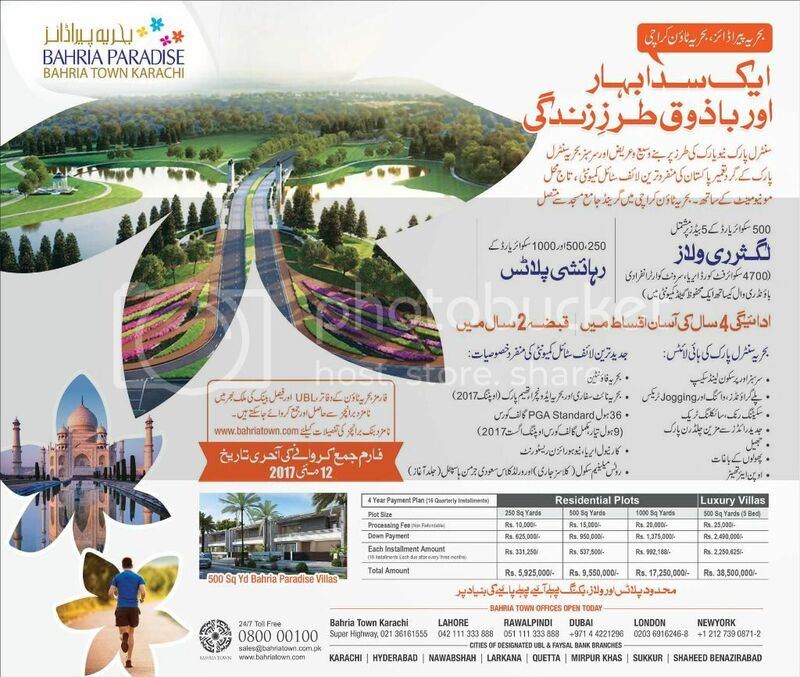 Bahria Paradise Bahria Town Karachi Luxury Villas Residential Plots. Last Date of Form Submission is 12th May 2017. Copyright The Daily The Express Newspaper Pakistan. 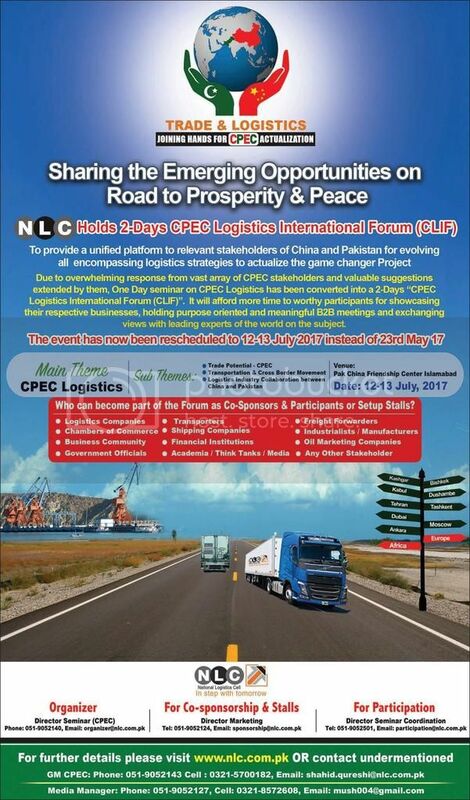 NLC 2 Days CPEC Logistics International Forum (CLIF) 12-13th July 2017 Islamabad. Copyright The Daily The Express Newspaper Pakistan. 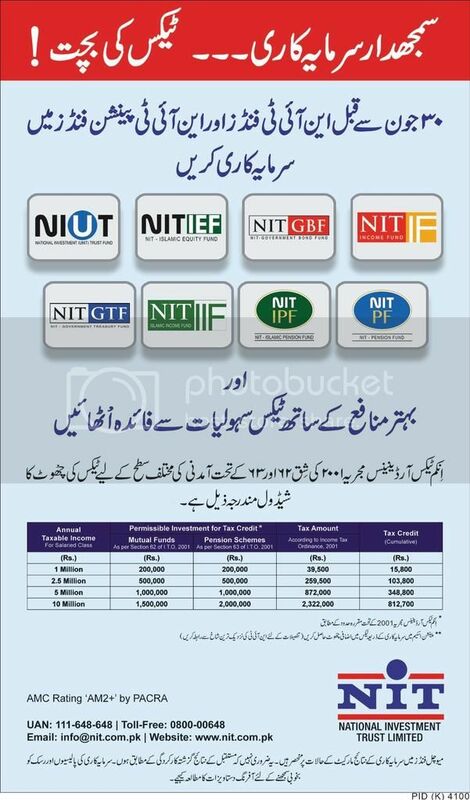 NIT Funds and NIT Pension Funds Investment Opportunities. Copyright The Daily The Express Newspaper Pakistan.